How Much Is an Exploding E-Cigarette Injury Claim Worth? Vaping, or using e-cigarettes, seems to be continually increasing in popularity as the technology continues to improve. However, the number of e-cigarette explosion injury claims are also on the rise. In 2015, national headlines were made when a jury returned a $1.9 million verdict for a woman injured by an exploding e-cigarette. Generally, the cases involve an individual who is injured as a result of an e-cigarette's battery exploding during charging or use. When the batteries explode, not only do sparks fly, but toxic battery acid can be projected out causing even worse burns. Frequently, individuals holding an e-cigarette, or having it in their pocket, will suffer second or third degree burns as a result of the exploding batteries. Recently, a lawsuit was filed over an exploding e-cigarette device where the explosion was caught on a store's surveillance camera. If an injury causes permanent disfigurement or disability, these claims will be valued much more highly than those that only cause a temporary disruption to a person's life or appearance. When attempting to find out specifically how much a case is worth to the individual that was injured, there is no set formula. While the amount of medical bills can provide a baseline for the value of a claim, injury victims need to be aware of the fact that often medical damages will be paid to hospitals and doctors with outstanding bills, or to insurance companies as reimbursement for medical bills that have already been paid. However, in addition to damages for medical bills and lost wages, individuals can seek damages for pain and suffering, and potentially punitive damages, if the injury was the result of more than just mere negligence. 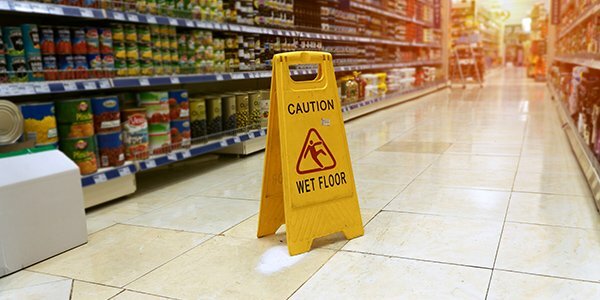 Product liability laws will often provide for punitive damages awards if a manufacturer was found to have deliberately or consciously engaged in wrongful conduct.